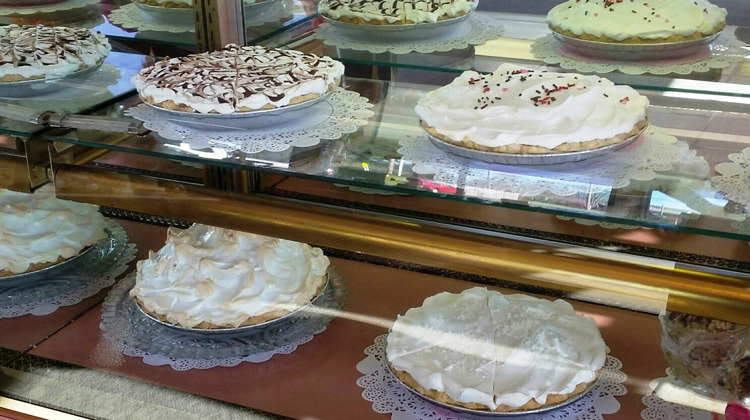 Dee-Ann’s Tea Room is a whimsical little hometown cafe where the waitresses know the names and favorite dishes of their regular customers, local clubs hold their meetings and the manager makes the best homemade pies. They serve occasional “comfort food” specials and seasonal treats and all within an expansive floor plan that also houses OVER 1400 TEA POTS! And yes! They serve tea! 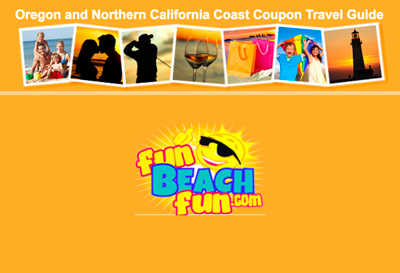 Come for the friendliness and to browse the immense the collection. It’s definitely worth a visit for the whimsy.